Professional? Wealthy? You Are Gateway Church's Bullseye! 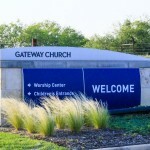 If you are wealthy professional, Gateway Church in Southlake, TX wants you. Gateway Church will be 17 years old this Easter. We’re a spirit filled Charismatic church without the weird or the goofy. I’ve seen the weird and the goofy, believe me. In my charismania days. Um, we have over 30 thousand in attendance on a weekly basis. That’s six campuses., with 26 services. I say all that to say this, big is not always better. Big is not better. But what we are at Gateway Church is we’re healthy and I wanna talk to you about healthy church. We’re healthy in so many different ways. And health is probably one of the main ingredients of our success. In all of the growth that we’ve taken place we’ve remained a healthy organization and a healthy church. A healthy ministry. A healthy people. A healthy staff. Healthy pace. And so, part of our secret sauce is that we’re healthy. Our goal is to become healthy, not to fill buildings with people. Because here’s the deal. If we can become healthy, we will see people filled with God, and then the principle of ‘healthy things grow’ right? So that’s a value that we hold. Healthy things grow. And so church growth is really a byproduct of a healthy church. We’re always asking ourself, who is are target? Who’s our bullseye? Do you know who your bullseye is? Your bullseye, not that you’re not gonna reach all people, because we’re gonna reach all people. We’re gonna be all things to all people, to reach all people. But there’s something that God has gifted you with. There’s a Grace Lane that you have. And that Grace Lane is directed to a bullseye. And who is your bullseye? Who are the people God’s called you to reach? Bogard said these things in January 2017, the same month the church co-sponsored one of President Trump’s inaugural galas. January 2017 is also the same month that I reported that Gateway church started charging youth group kids $2 for pizza and water. In January, a Gateway youth leader went on Facebook to beg for donations from members to help pay for pizza for kids who couldn’t afford it. 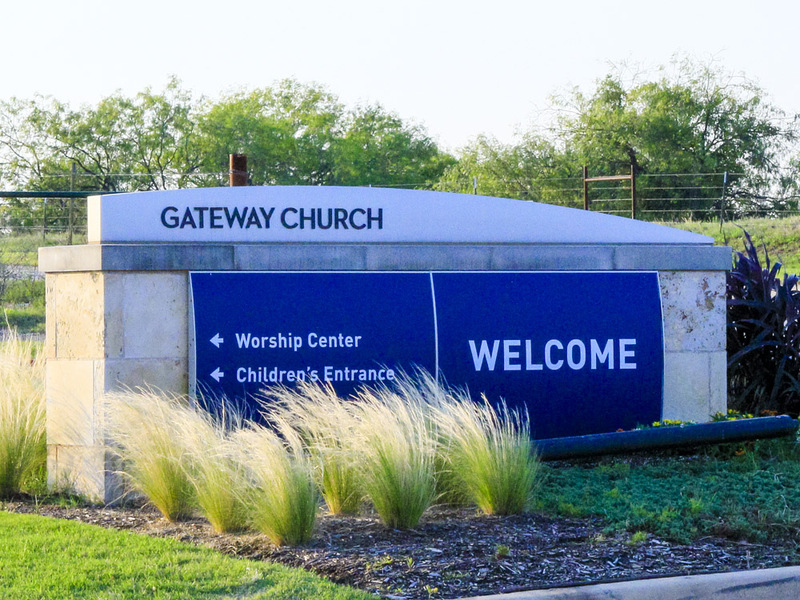 Last month, Gateway began laying off staff (as many as 20-30%) and stopped paying some worship and tech staff. Bogard told the pastors’ conference Gateway was healthy but didn’t mention the layoffs and program reductions. However, Bogard did disclose that Gateway has a whole department geared toward reaching “people with influence and large capacities of wealth.” I wonder if anyone in that department got laid off. Next Next post: The 1787 Constitutional Convention – Will the Senate Keep the House in Line?